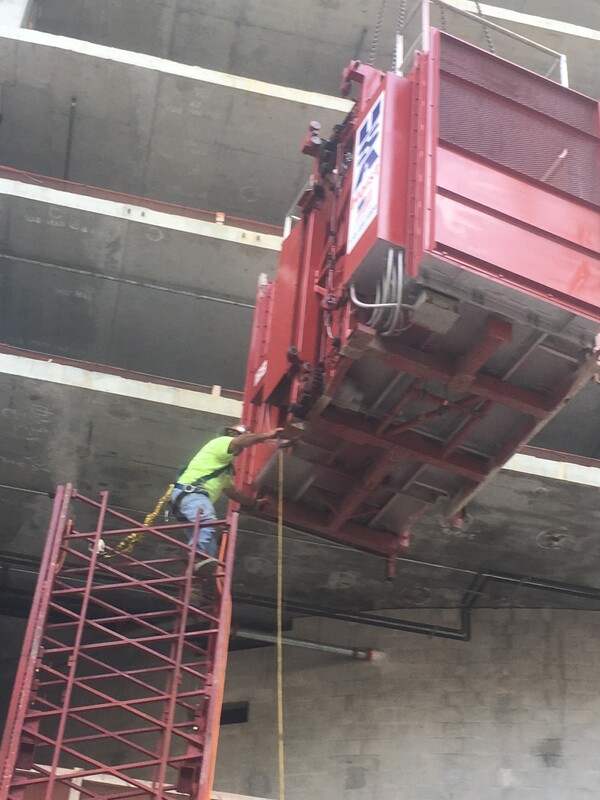 US-80-2R Construction Hoist Install in Ft. Lauderdale	(6) Trash Buggies in one Hoist! 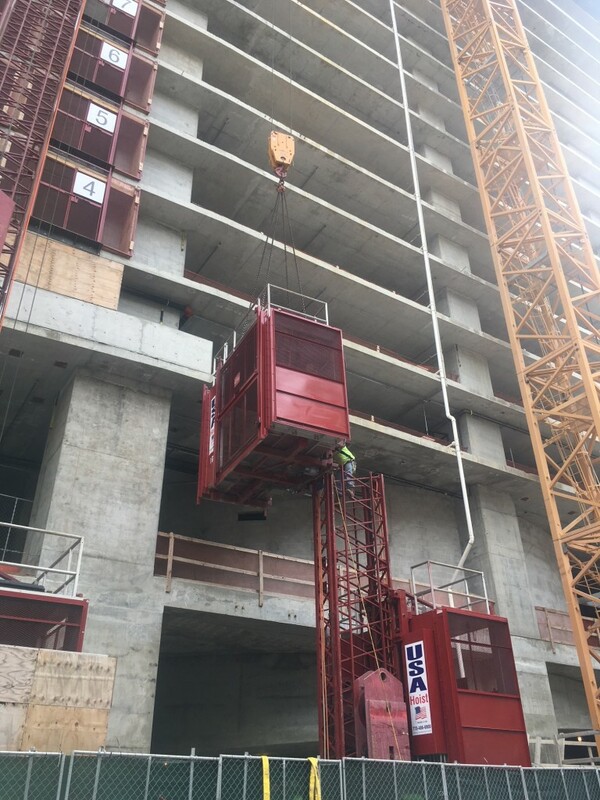 USA Hoist recently installed the second Dual USA-8000lbs Construction Hoist at the New Brickell Flatiron project in Miami. We would like to thank Moss and Associates for the business. 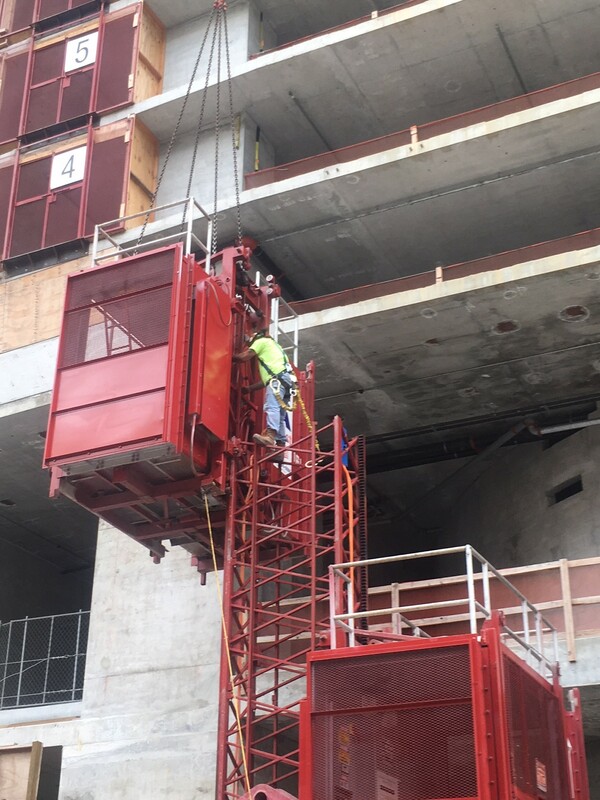 This hoist will be the work horse of the project, helping all subcontractors get their personnel and materials all the way up to the 66th floor. 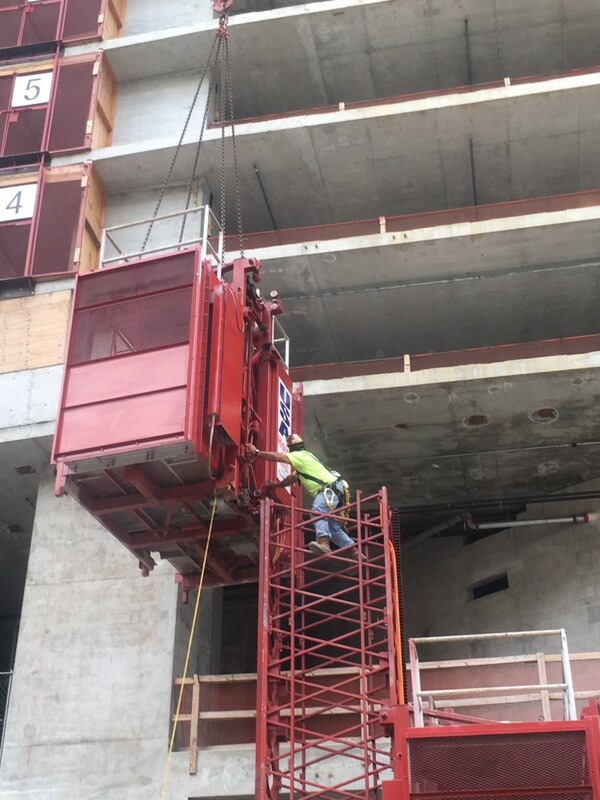 We look forward to seeing this project continue to rise. Stay tuned for updates.